This hand crafted sterling silver bracelet is set with rough cit Amethyst and Citrine. 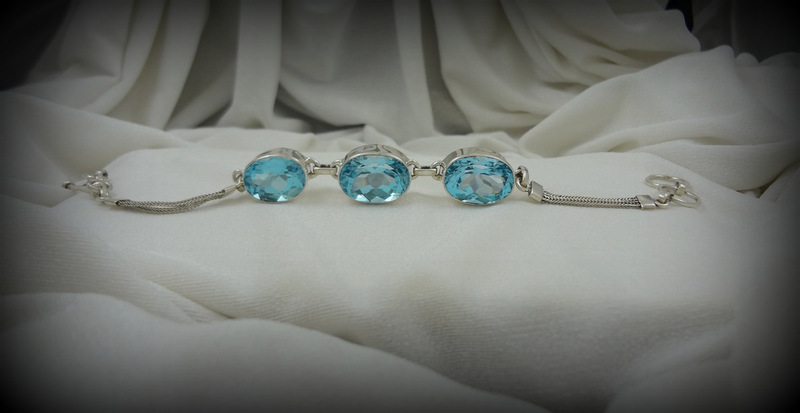 Toggle clasp and three rings allow for length options. 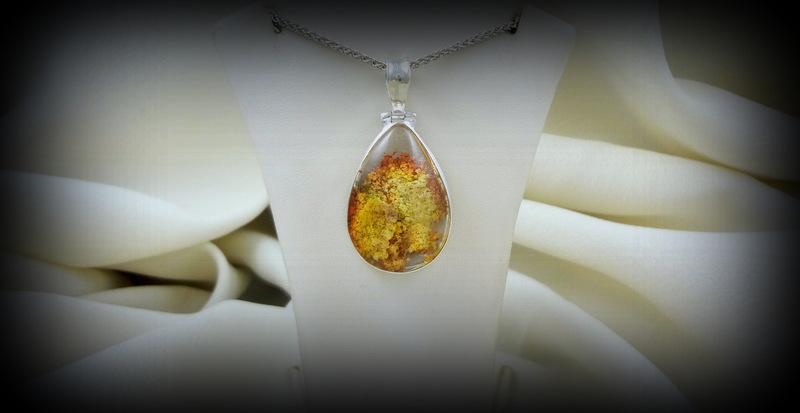 Fiery Opal in hand crafted sterling silver setting. Lovely 1ct Aqua Marine is set in tapered band in size 7 3/4 This one of a kind ring was designed by Georgette of Deadwood.